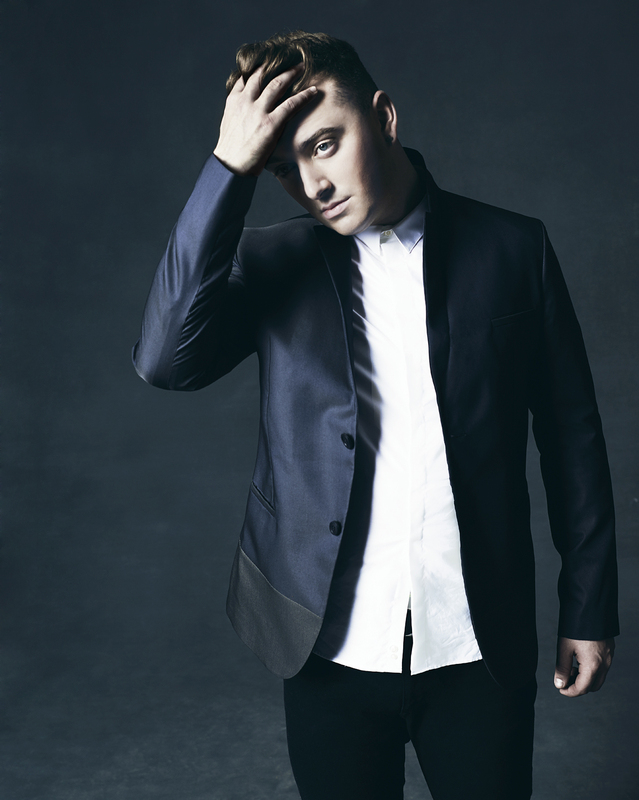 It’s the Sam Smith news we’ve been waiting for. The British singer has this morning confirmed that he’s rescheduled his Australian tour dates. You may remember back in April that he was forced to pull out of concerts in Sydney, Melbourne, Perth and Adelaide due to “a small haemorrhage on his vocal cords”; a haemorrhage that later required surgery. But it seems Sam’s well on the way to recovery, with he and touring agent Frontier today confirming he’ll return to Australia in late November to complete the national run of arena shows. The new run of dates kick off at Perth Arena on November 28 before stops in Adelaide, Sydney, Melbourne and, finally, Brisbane on December 12. A Frontier members pre-sale kicks off on Thursday June 11, before general public tickets go live from 10am local time on Wednesday June 17.